BACK ON THE MARKET (Pending on cancellation of existing escrow) *NO MORE MELLO ROOS for this unit located in an FHA approved complex!! 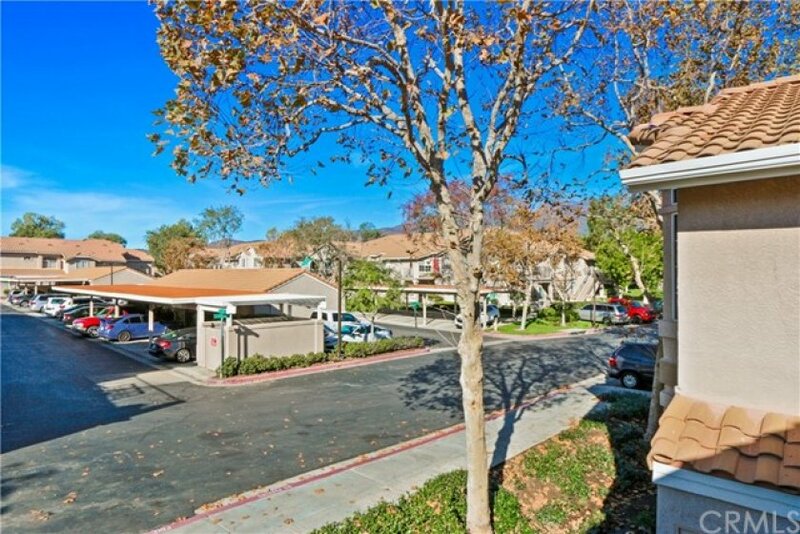 Absolutely charming upper unit condo located in the heart of Rancho Santa Margarita. 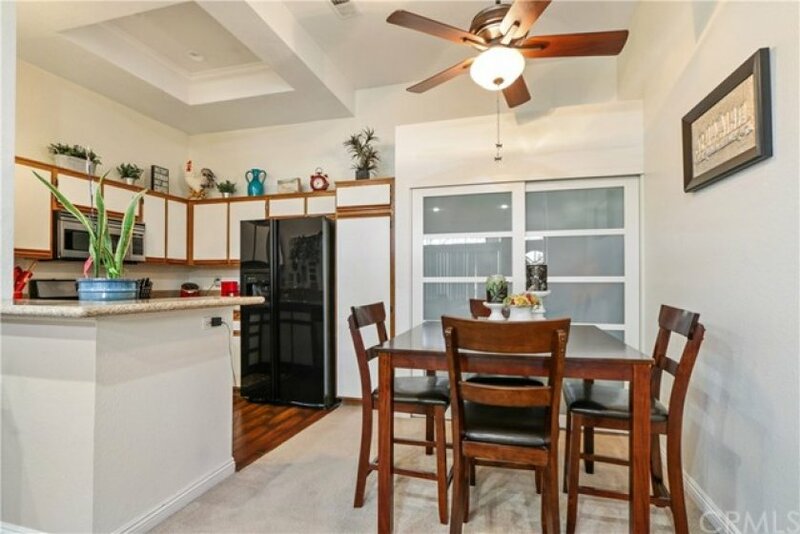 Walk upstairs to your private front patio to find a beautiful view of Saddleback Mountain, large trees, a relaxing breeze, quietness, and tranquility. 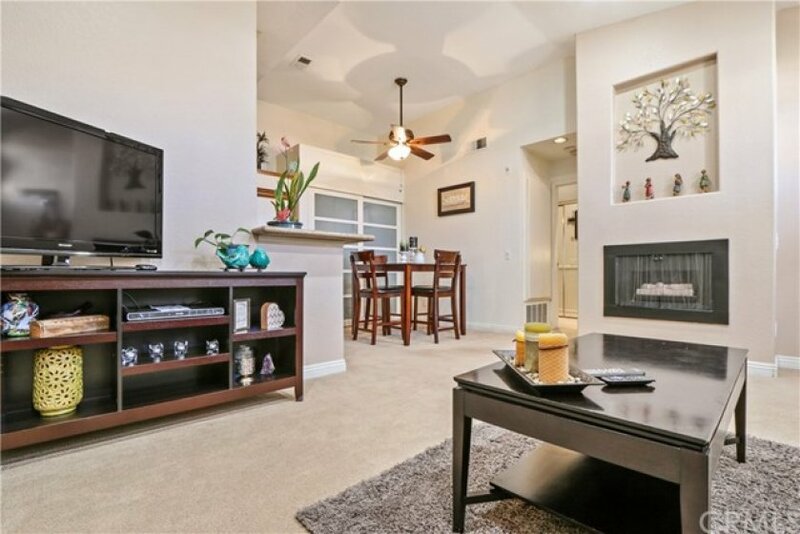 As you step inside this beautiful condo you’re welcomed by an open and spacious floor plan that features lots natural light, high vaulted ceilings and recessed lights throughout. 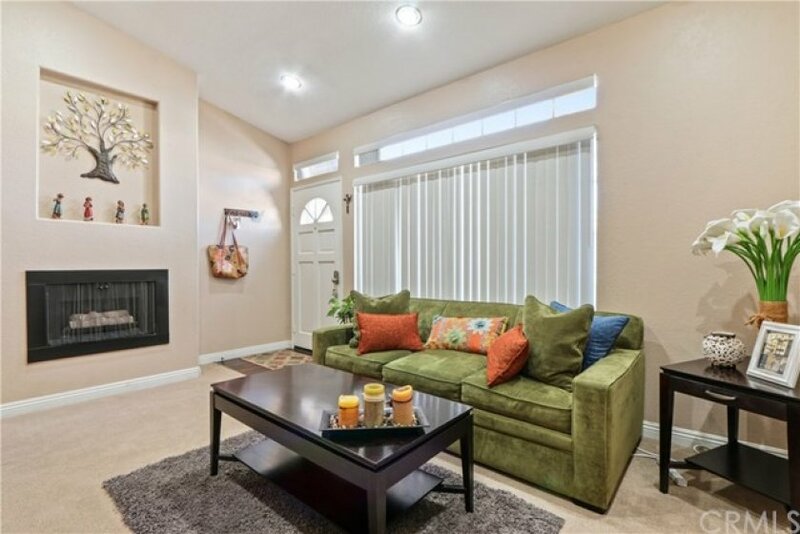 With the flip of a switch, turn the fireplace on; dim the recessed lights and a enjoy this gorgeous, cozy and relaxing home! 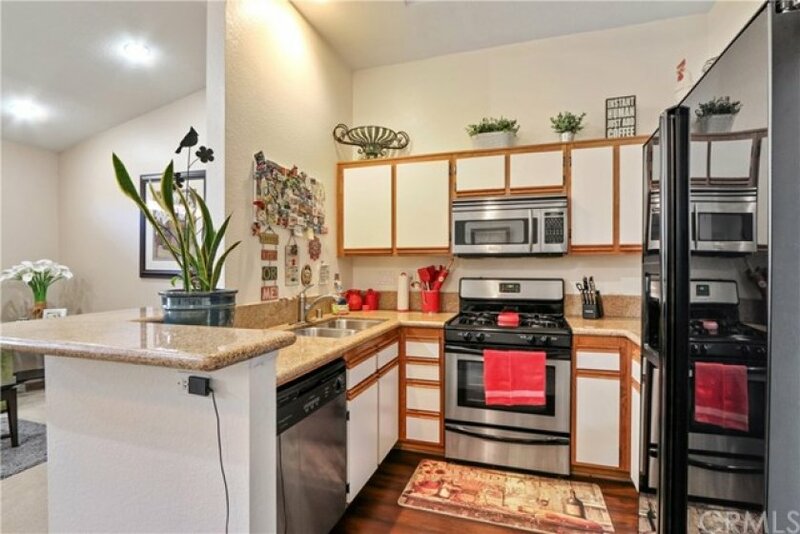 The kitchen offers stainless steel appliances, more recessed lights and beautiful high ceilings, granite countertops and rich-toned laminate flooring. The dining area is spacious and offers a large side-by-side storage closet with modern frosted glass doors. 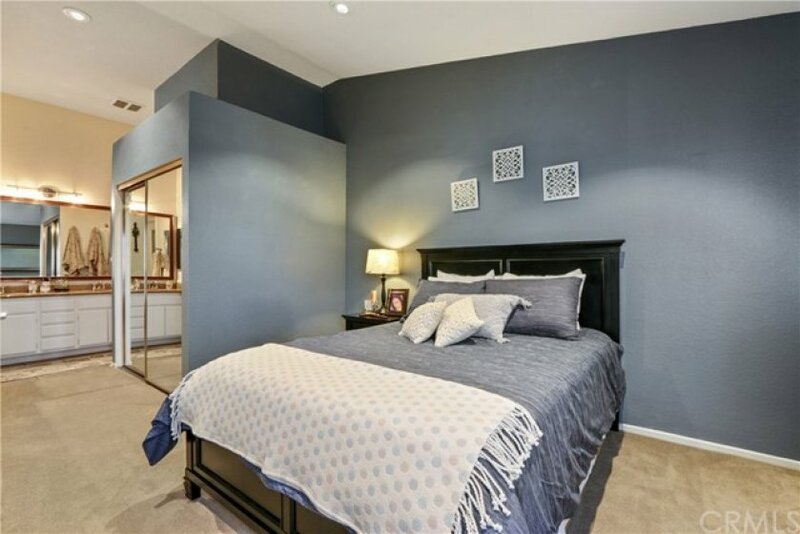 The Huge Master Suite features vaulted ceilings, lots of natural light, and a very large closet. 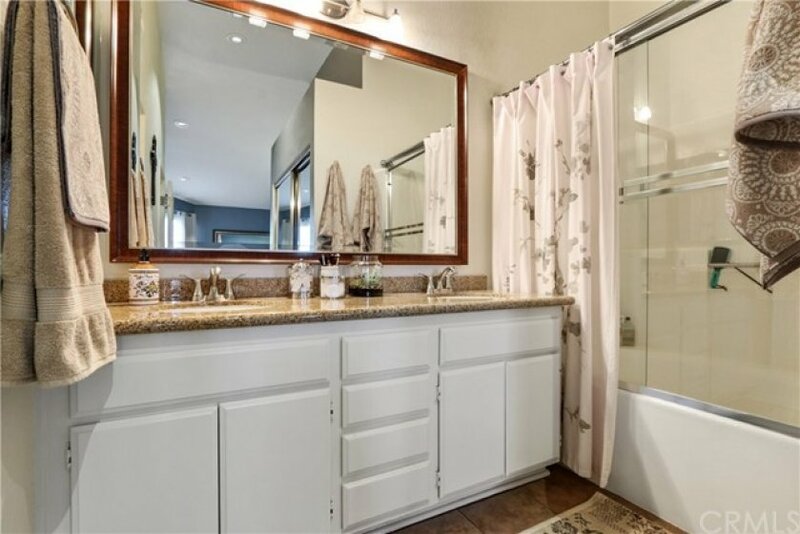 The master bathroom offers duel vanity sinks with granite counter tops, a large soaking bathtub, and private potty room. 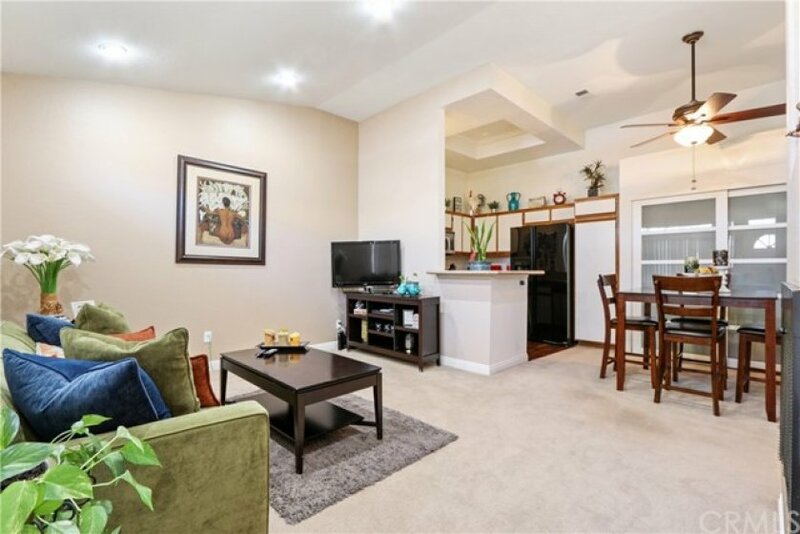 This 700sq ft condo feels very large and spacious! The floor plan allows for large furniture and plenty of room! This gorgeous community offers lavish green belts, a walking trail that leads to the gorgeous RSM Lake and Club House, and play grounds. Come experience the Rancho Santa Margarita Lifestyle – shopping, dining, entertainment. Listing provided courtesy of Catherine Mathes at Bonaventure Realtors. 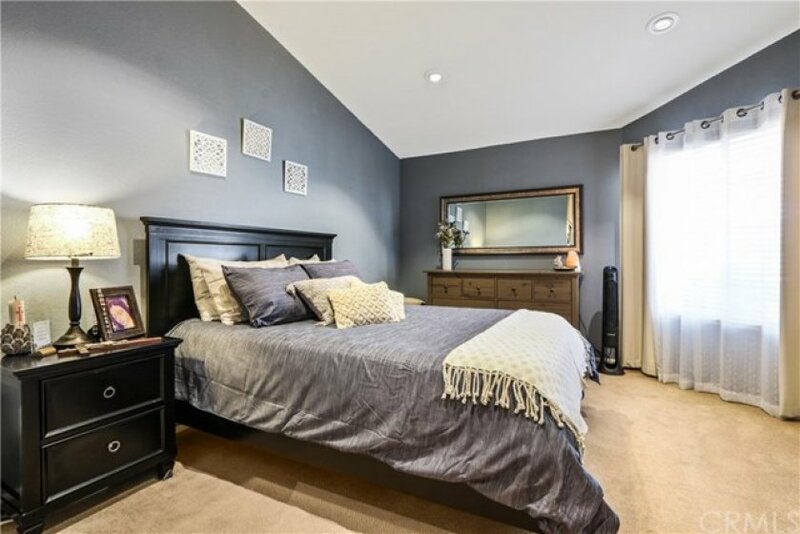 2 beds, 2 baths, 876 sq.ft. 1 beds, 1 baths, 678 sq.ft.